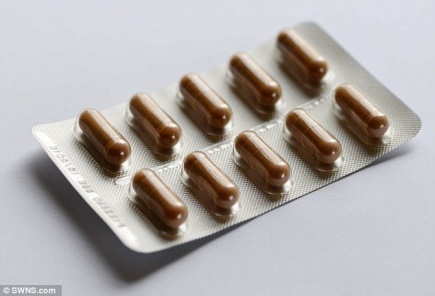 A new health pill has been released in UK markets. Called Blood Flow+, these pills are designed to reduce the risk of heart attacks, strokes and dementia. These surprisingly appetising pills break the mould, so much so that you may want to make a special trip to pick them up today. How’s that? Well, they’re made of chocolate. The Blood Flow+ tablet is the first chocolate pill to be sold in the UK and is marketed as a dietary polyphenol product. The tablets contain cocoa flavanol, an anti-oxidant nutrient, in its purest form. 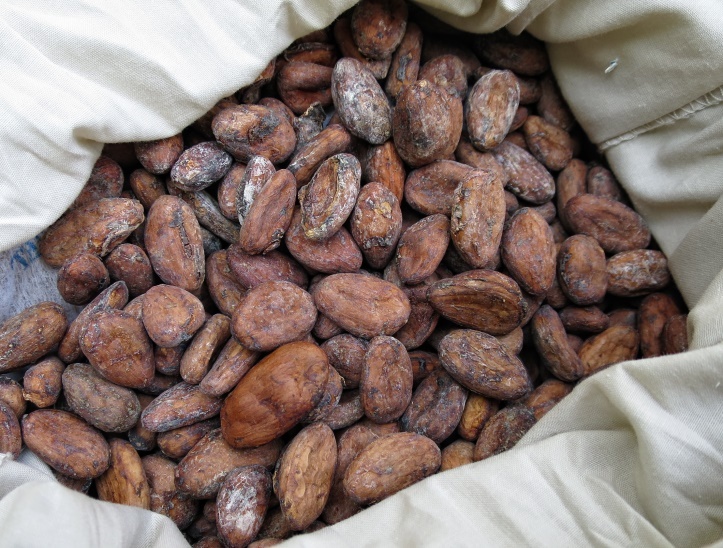 Flavanols are a unique blend of phytonutrients, or plant-based nutrients, naturally found in the cocoa bean. These flavanols naturally encourage blood flow which attribute to a healthy circulatory system – a complex network of blood vessels, arteries and capillaries that is responsible for carrying oxygen and nutrients throughout the body. With age, the elasticity of blood vessels lessens, but flavanols can assist there as well. The Royal Society of Chemistry have studied how cocoa products and flavanols can prevent the events leading up to a blood clot (platelet aggregation). Research has been conducted on the effect flavanols have on the production of nitric oxide. The presence of flavanols was found to combat high cholesterol by encouraging nitric oxide production. Higher levels of nitric oxide caused the arterial wall muscles to relax. Relaxed arteries and better blood flow, the entire body receives nutrients more efficiently than before. Overall, Blood Flow+ can vastly improve the physical and mental health of those who take it. Hearing this information, some people will mistakenly guess that daily consumption of chocolate will reap the same benefits. However, to get the same amount of flavanols as in Blood Flow+ pill, a person would have to consume 400g of dark chocolate equating to 2,429 calories. Eating that much chocolate nearly fulfills the recommended daily intake of calories, 2,500, and is three times the amount of fat a person should eat in one day! On the other hand, the efficient, little Blood Flow+ pills contain condensed anti-oxidant nutrients in addition to an effective dose of flavanols. Elevated blood pressure in midlife is linked to increased risk of heart disease, stroke and dementia. Vascular stiffness – a natural result of age and ineffective blood pressure treatments – is one of the more common reasons for increased blood pressure. Cocoa flavanols naturally maintain circulatory system health by improving blood vessel elasticity by 23%. 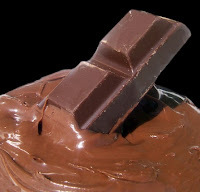 The introduction of cocoa flavanols in these individuals can stave off health concerns by improving blood flow. The EFSA put their stamp of approval on this claim and recognised that flavanols improve nutrient transference within the body. Cocoa flavanols, in addition to improving blood vessel elasticity, blood flow and high cholesterol, are a powerful supplemental measure in suppressing the development of dementia. This is because flavanols improve blood flow to the brain. Continued use of Blood Flow+ will lead to higher blood flow, meaning more nutrients and minerals delivered to the brain. Aside from a healthy dose of cocoa, Blood Flow+ pills contain gelatin, titanium dioxide, yellow iron dioxide, white rice powder, magnesium and silicon dioxide.